It’s time to get your fill of ruby reds, marsh, pomelo and oroblanco because it is National Grapefruit Month! These citrus fruits range from white to red and sweet to tart. The brightness of grapefruits lends them to be very flavorful marmalades, curds and jellies! 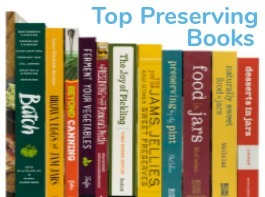 We pulled together a few preserving recipes that feature grapefruit as the star ingredient. 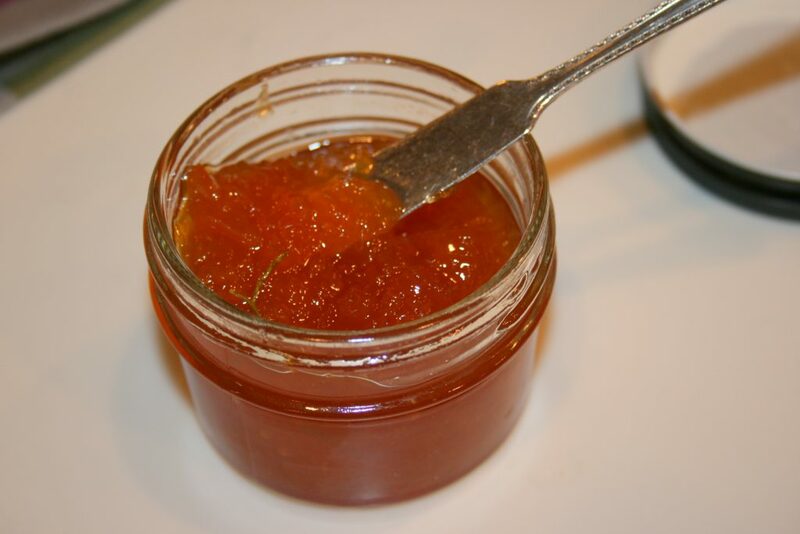 Try this simple and basic Grapefruit Jam from Food in Jars. 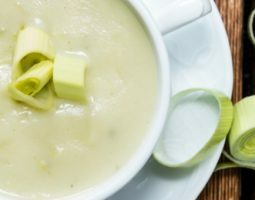 We modified the basic recipe above by adding a savory flavor profile. 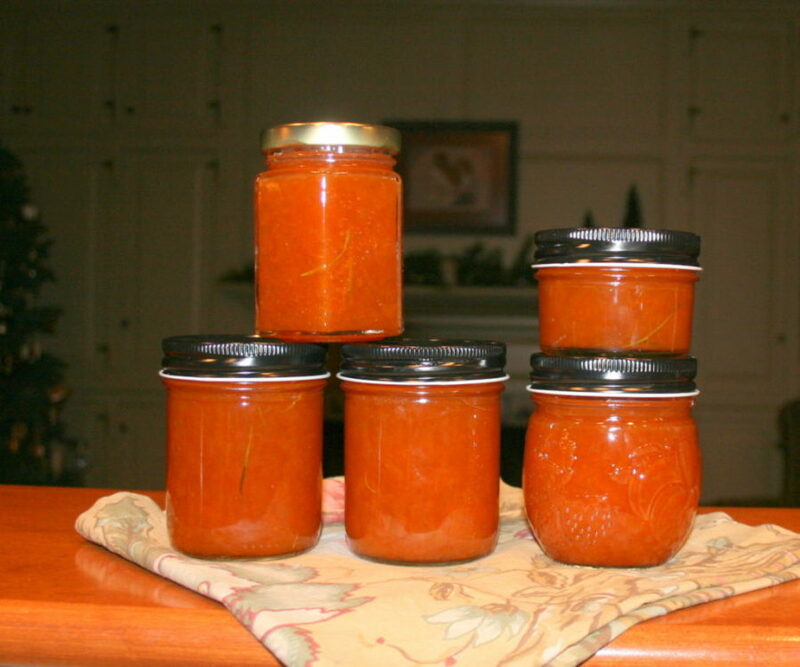 The result – Rosemary Grapefruit Jam. 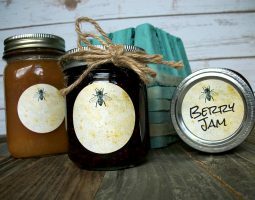 This Grapefruit Honey Jam is a good option if you prefer to use honey instead of white sugar in your jam. This recipe for Meyer Lemon Grapefruit Marmalade actually calls for more lemons than grapefruits, but who’s counting. 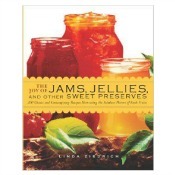 There’s also a great no-frills grapefruit marmalade recipe from Linda Ziedrich in her book The Joy of Jams, Jellies, and Other Sweet Preserves. Grow Forage Cook Ferment has a pretty straight forward Grapefruit Curd recipe here. 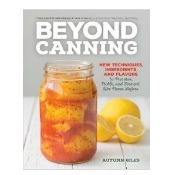 If you want to take your curd to the next level, try this Grapefruit Hibiscus Curd from Autumn Giles of Beyond Canning. It’s a no-fuss twist on an original lemon curd recipe. Autumn paired pink grapefruit with hibiscus to help retain the bright and pretty color of the grapefruit. If you are looking for something different than a spreadable preserve, try this Grapefruit Syrup with Mrs. Wages® Fresh Fruit Preserver. 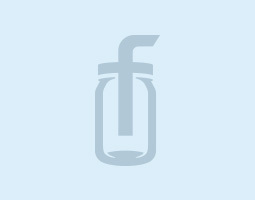 Make a grapefruit shrub! 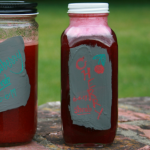 We generally use a 1:1:1 ratio of fruit, sugar, and vinegar. 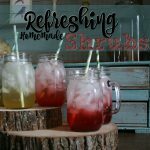 Read more about making shrubs here and here.